Freemasonry, sadly enough, is seen as an “old person’s game”. Youngsters are said to be turning their back on Freemasonry because it’s seen as something their grandpa and retired uncle would do. This is far from the truth. Freemasonry is alive and well and boasts a growing number of youngsters. The problem facing Freemasonry is that Masonic Lodges, are failing in getting themselves set up online and ready to attract new youngster (who tend to spend most of their time online anyway). Getting new memberships was never easy. 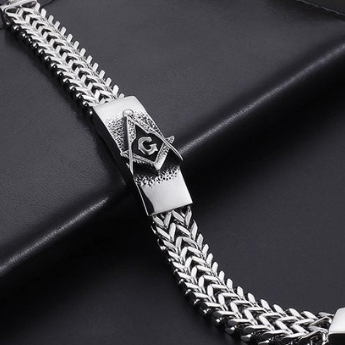 As the old saying goes, “ASK12BE1” but it never hurts to make sure Freemasonry is readily available (online) for people looking for more information about it. That is how this website came to be. 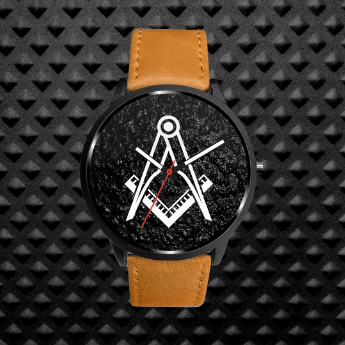 We launched this site with the hopes of bringing in both Masons and non-masons together on one single platform where we can exchange ideas and information with each other and educate the world about Freemasonry and what it is all about. Well, here we are in 2018 and sadly enough, (although Freemasonry seems to have a good hold on Twitter), not too many lodges have a presence online. 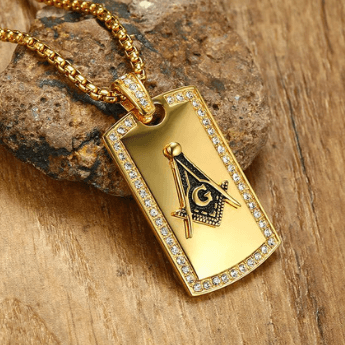 Today, we’d like to show you how to take your Masonic lodge online with a few simple steps that you can take initiative on and set up. As a general rule, we always recommend you talk to your Lodge Secretary and WM to see if you have their blessing/support in setting up the Lodge’s online presence. The first and most easy thing to do is to get set up on Facebook using a Facebook Page and a Facebook Group (discussing this next). A Facebook page can be set up by anybody who has a Facebook profile. All you would need is to go to the Facebook Create A Page function and follow the instructions there. It’s simple to do and you can set it up in just a few seconds. Once you’re all set up, the next step is to start inviting people to join the Lodge’s page. Obviously, the Lodge members (and their family) should be the ones you invite first but remember, Facebook Pages are open to everyone and anyone (including non-masons) can join. The main purpose of setting up your Lodge online is for potential new members and people interested in the Craft to be able to find it. Make sure you set up the correct address on the page and more importantly; your contact information. Emails, phone numbers, FB Messenger, direct communication with the Lodge Secretary; anything that you want as long as people have a way to communicate back and forth with the Lodge. You may also want to consider adding more admins to the page. For example, adding willing Lodge Officers will be a good idea. Just make sure you are not the only one with a admin access to the site, you never know what might happen. Want to list down your meeting days or any other special events you have going at the Lodge? Setting up a Facebook Event is probably the best way to let people know about it in this digital age. 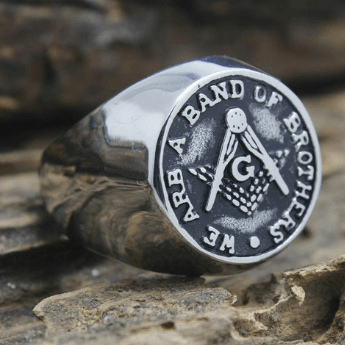 The next step of your Lodge’s online rebranding is to start a Facebook group that is only for recognized brethren of the Lodge. This is where only members can share ideas and information and you can set it to a “secret group” where you only add people you know are part of the Lodge. 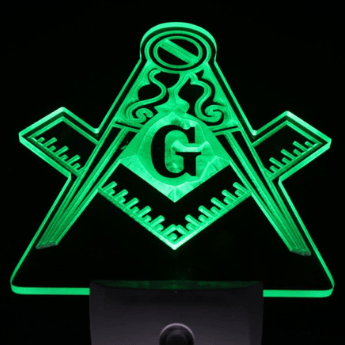 My recommendation is to also avoid adding brethren who are not part of the Lodge, after all; that is what the Facebook Page is all about, but that is your call. 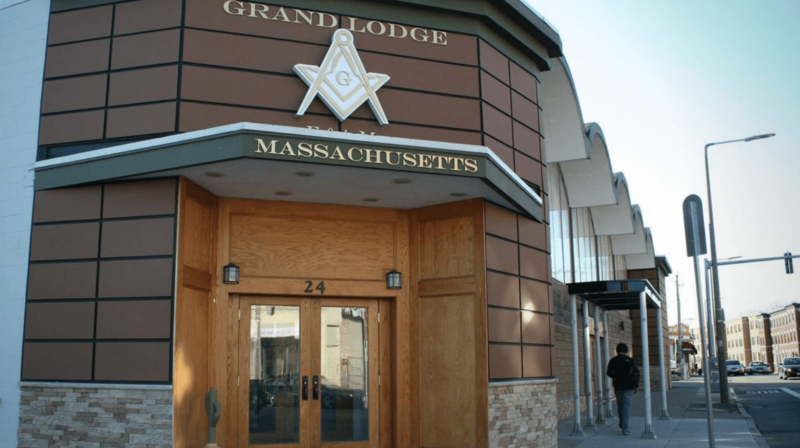 Type anywhere in Google “Masonic Lodge” and the first things that would come up is a Google Listing showing a map and where the lodges are. These listings do not happen by accident. They are purposeful set up using the Google+ pages (see a guide on that here). Basically, all you would need to do is to start a Google+ page and verify your address. This involves entering your Lodge’s main address and then Google will send you a letter with a secret code to confirm your location. 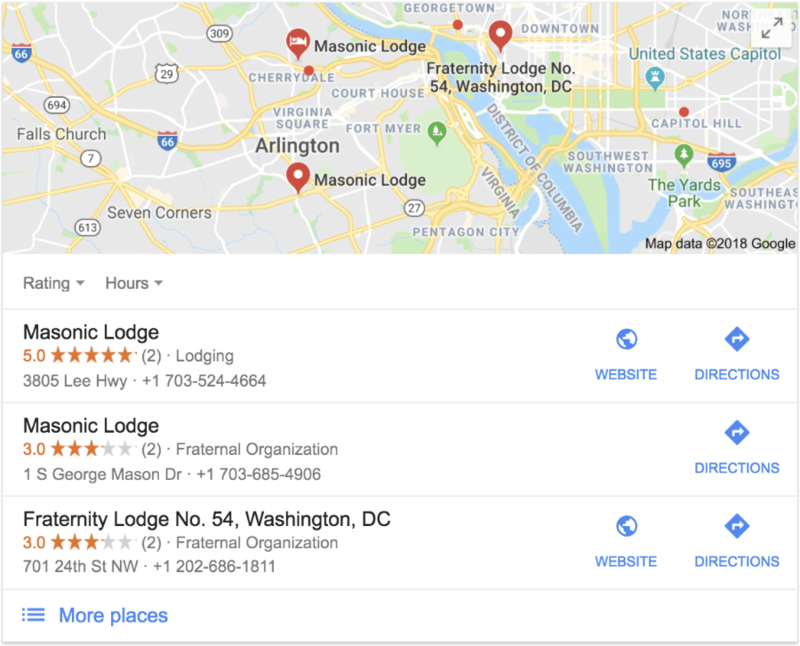 Once you confirm the number on your Google+ page, then your Lodge will start being listed in the area as a “Masonic Lodge” and it will too start appearing in search results with a map pin. This is perfect for any travelling brethren who may be in the city for a few days looking to attend a meeting. That is where I usually start a search and the ones that show up with the Google listing is the one I usually go for. The next step to take your lodge online should be to create a website for your Lodge. Now, this is the most important one in my opinion but you there are also some fees required with this so you must get the whole Lodge’s go-ahead to set this up. A WordPress installation (around $10 per month for hosting). You can get all of these from BlueHost and it will run you less than $100 a year to keep it running. Bit of an expense, yes, but it’s a worthwhile expense for sure. Having a lodge website is a great way to show that your lodge is ready to take on the new digital era. Want Us To Build Your Lodge’s Online Presence? We will be launching a new service online soon where we take the expertise we have in building out websites like this one and the MasonicFind.Store and apply it to building out Masonic Lodge websites. If you would be interested in something like this, be sure to get in touch with us for an introductory offer. Thank you for reading our little guide on how to get a lodge website and how to take your lodge online. If you have any questions, be sure to let us know and as usual, we will be more than happy to help you out.